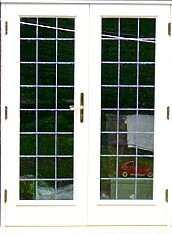 Character manufacture doors, windows and conservatories in Chesterfield Derbyshire. We supply and fit in all materials including PVCu, Aluminium and Wood. We offer building and property renovation services. We also supply and fit Kitchens and Bathrooms. We even install soffits, fascias, gutters and cladding. Dependability and integrity for over 30 years, that's Character Renovations - Your Local Window, Door and Conservatory Manufacturer. 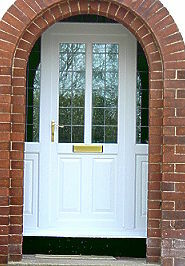 Character are door manufacturing and fitting specialists. 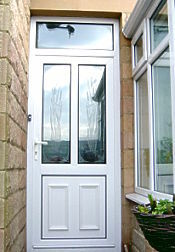 We have been manufacturing and fitting doors for the past 30 years. 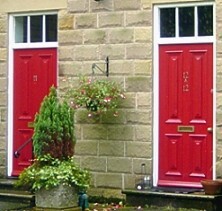 Character doors are designed, built and installed to keep the weather and unwanted elements out! 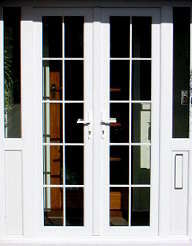 Entrance, patio and French doors can all be manufactured to your exact specification to ensure a perfect fit. complement the character of your home. continuity of image for your home. resistance to break-in and security. You can rest assured that your Character doors are manufactured from the highest quality of PVC-U profiles, achieving recognized accreditation, for maximum peace of mind. Doors from Character are a good investment. They won't rot, twist, warp, peel or discolour. Character offer endless interior and exterior door design options and all of our doors can be fitted with a wide choice of locks, handles and hinges. Doors from Character combine durability, security and style. We also manufacture, supply and fit interior and exterior doors in a wide variety of materials including Upvc, Wood and Aluminium. 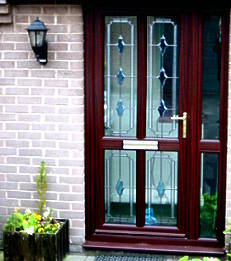 In addition, offer Composite Doors to suit any home in various colours and styles. Call Character today for a free interior, exterior, garage, patio, composite or French door quote on 01246 22 44 66 or contact us.